Some injuries and illnesses require unique and advanced treatments that extend beyond the capabilities of a simple pain med doctor. That’s why ACE Multi - Disciplinary Pain Facility has specialists who are trained in the latest treatment techniques, including stem cell therapy and platelet-rich plasma (PRP) injection therapy, a cutting-edge treatment used to treat ACL injuries, spine, hip, back and neck pain. If you’re suffering, don’t simply seek out the first back and neck pain doctor you can find, choose the specialists at ACE. Some injuries and illnesses require unique and advanced treatments that extend beyond the capabilities of a simple pain med doctor. That’s why ACE Multi - Disciplinary Pain Facility has specialists who are trained in the latest treatment techniques, including stem cell therapy. Adipose stem cells, also known as mesenchymal cells, are an abundant stem cell source with therapeutic use in diverse fields for the repair and regeneration of acute and chronically damaged tissues. These cells have the capacity to form osteoblasts or bone structure, chondrocytes or cartilage, and myocytes or muscles. 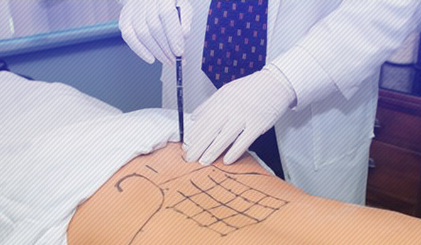 A small sample of fat tissue is removed from areas of the body that have an adequate fat supply. The extraction process typically takes 25-30 minutes and only requires local numbing. 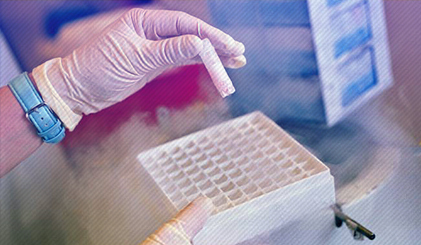 Adipose derived stem cells are isolated and processed by a special trained medical technician. Stem cells are then injected back into the appropriate area of need via a delivery method specific for the medical condition which is being treated. Often Adipose Stem cells are combined with platelet rich plasma (PRP) which is abundant with growth factors and other cells critical to tissue regeneration. Bone marrow is the spongy tissue found in the centre of bones. It is unique because it contains a rich supply of a broad range of stem cells. The cells found in concentrated Bone Marrow Aspirate (BMA) have been shown to support repair or growth of bone, cartilage, muscle, marrow, tendons, ligaments and connective tissue. Bone marrow contains approximately 1/10,000 to 1/100,000 MSC per nucleated cell. Bone marrow stem cells are the regenerative cells responsible for repair and rebuild damaged tissue. The concentrated cells accelerate the healing process, promotes strength, pain relief and improve overall function. The healing cascade can be active and take place over a 4-6 week period. 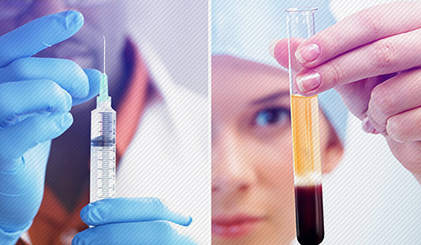 Platelet Rich Plasma (PRP) is concentrated from your own blood. Your blood is a robust source of healing components, and bioactive proteins, called growth factors and stem cell markers. These cells are vital for tissue regeneration and repair. Platelets were once thought of being responsible for only clotting but have been scientifically proven to be a reservoir of these vital healing component. With advanced technics we are able to concentrate these regenerative healing cells where required to accelerate the healing process. The total process typically takes about less than a half hour. This accelerated healing process reduces pain, promotes increased strength, and improves overall function. It is a minimally invasive process used to treat joint pains and injuries, muscle strains and tears, inflammation, nerve injuries and entrapment to name few. Botulinum toxin belongs to the class of medications called neuromuscular paralytic agents. Botox is used medically to treat certain muscular conditions, and cosmetically, it can be used to temporarily improve the look of moderate to severe facial lines and wrinkles, such as those that form between the eyebrows, on the forehead, and around the eyes (crow's feet). It gives skin a smoother appearance by relaxing the muscles in the area where it was injected. 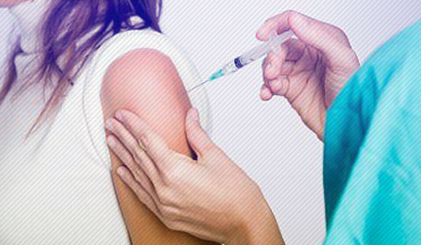 People also use Botox to treat excessive sweating, migraines, muscular disorders, and some bladder and bowel disorders. Botulinum-A Toxin is a substance made by bacteria. This toxin can be purified and used safely and effectively to reduce spasticity in specific muscle groups. 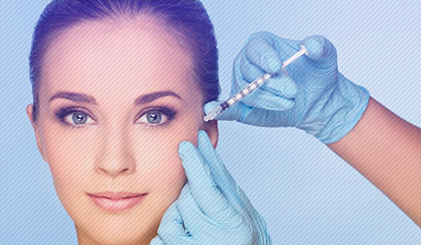 Botox works by blocking the chemical signal between nerves and muscles that makes the muscle contract or tighten. This provides reliable relief from spasticity symptoms including pain and muscle stiffness. Spasticity can interfere with many motor activities including sitting, walking, feeding, talking and play. By taking Botox for spasticity it has shown significantly improved gait pattern, improvement in positioning and range of motion, decreased pain in stiff muscles and improved independent use of the upper extremities for ADL completion to name few. IMEs may be conducted to determine the cause, extent and medical treatment of a work-related or other injury where liability is at issue; whether an individual has reached maximum benefit from treatment; and whether any permanent impairment remains after treatment. 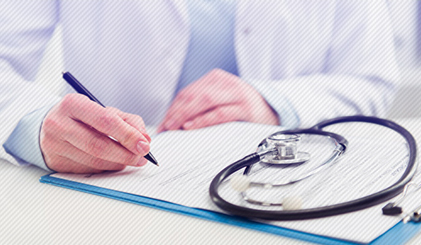 An IME may be conducted at the behest of an employer or an insurance carrier to obtain an independent opinion of the clinical status of the individual. Prolotherapy (Proliferative Therapy), is a cutting-edge regenerative medicine also known as Non-Surgical Ligament and Tendon Reconstruction and Regenerative Joint Injection, is a recognized orthopedic procedure that stimulates the body’s healing processes to strengthen and repair injured and painful joints, acute and chronic injuries and connective tissue. It is based on the fact that when ligaments or tendons (connective tissue) are stretched or torn, the joint they are holding destabilizes and can become painful. Prolotherapy, with its unique ability to directly address the cause of the instability, can repair the weakened sites and produce new collagen tissue, resulting in permanent stabilization of the joint. Once the joint is stabilized, pain usually resolves. Traditional approaches with surgery have more risk and may fail to stabilize the joint and relieve pain, and anti-inflammatory or other pain relievers only act temporarily. Some of the issues taken care are arthritis, a torn ligament, tendonitis, a bulging disc, or pain in any susceptible area such as your neck, lower back, knee or shoulder. Tissue Regenerative Rx applies the advances in neuro-musculoskeletal technology to provide relief of pain and restore function after injuries. 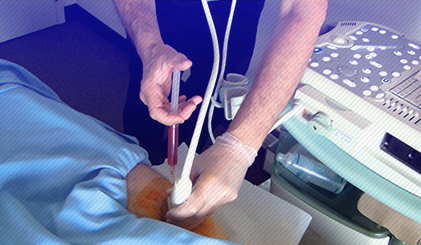 Many issues in orthopedic or sports medicine can be diagnosed with ultrasonography and resolved using injections under ultrasound-guidance. A high-resolution ultrasound is used to gain the ability to visualize nerves, muscles and tendons of the human anatomy, enabling precise diagnosis. 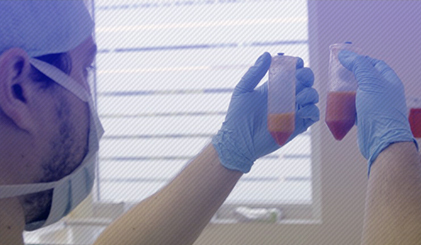 The goal of this process is to assemble functional constructs that restore, maintain, or improve damaged tissues. Stem cells are powerful cells, extracted from a patient’s bone marrow, that release growth factors and anti-inflammatory factors that powerfully regenerate injured tissue and/or cartilage. Stem Cells treatments can be the most effective and/or appropriate treatment option for pain and dysfunction from severe osteoarthritis of the knees, hips, shoulders and spine. Patients with severe degeneration who seek an alternative to joint replacement can experience restoration of joint function. Stem cell procedures are delicate. It is important that the cells stay in the area they are injected. Excessive motion of the joint will push the cells out of the area. The best results are attained by initially limiting motion of the joint or area injected. This allows the body to heal optimally. Stem cell healing time: 50-75% improvement expected in 3 months, 100% of benefit is expected to be achieved within 12-18 months.